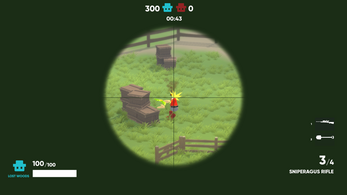 Online Multiplayer Shooter for up to 12 players! 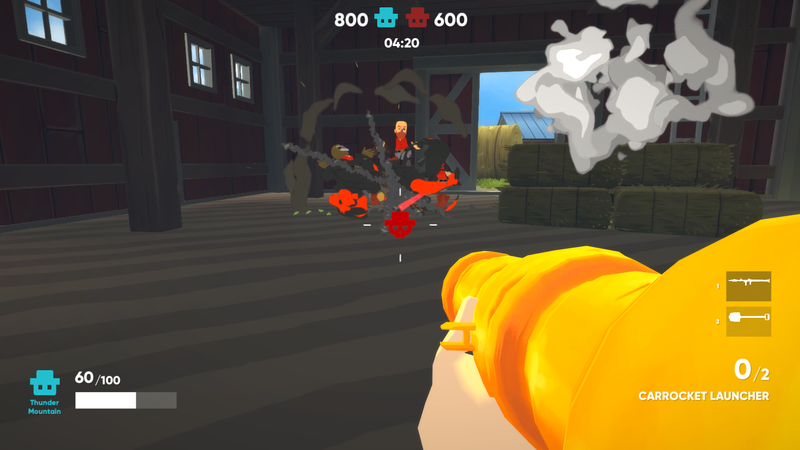 Fight with 4 different vegetable based weapons, with more on the way. 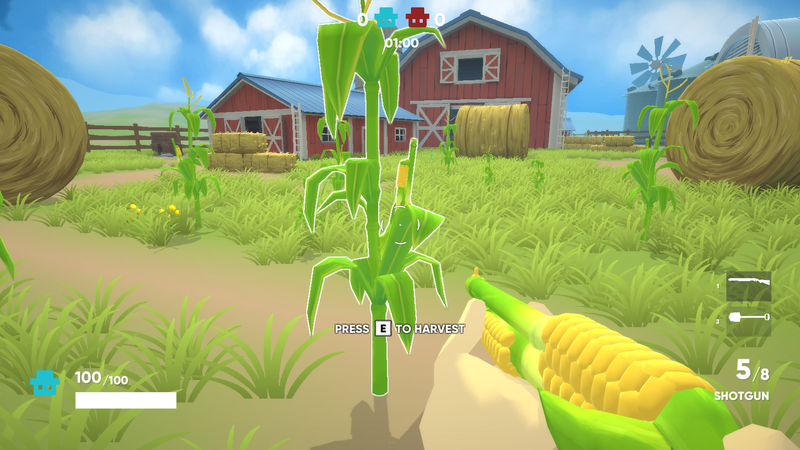 Customize your farmer with unlockable hairstyles, beards, and hats! Play 4 different game modes, each with its own twist on farming. Battle across 3 different farms, with more on the way. Weapon plants grow from the bullets that hit the ground. The longer a plant grows, the more ammo it will have. The core gameplay mechanics and system are complete. From here on out I will be working on additional weapons (like grenades! ), new maps, and finishing the game modes. 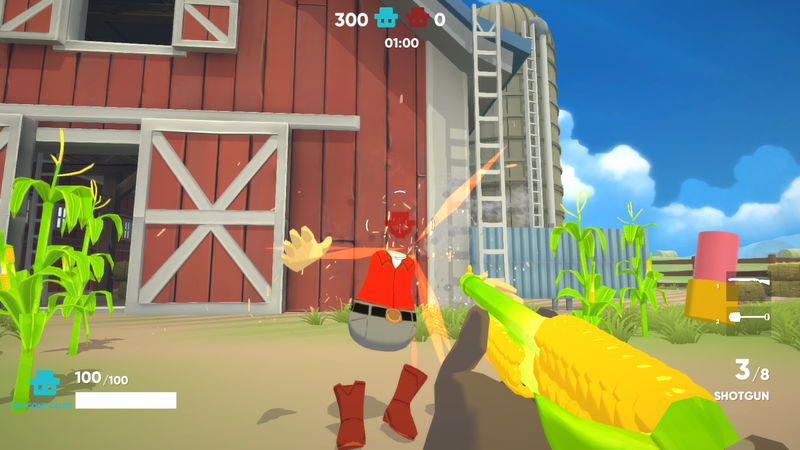 Shotgun Farmers will be available on all 3 platforms! 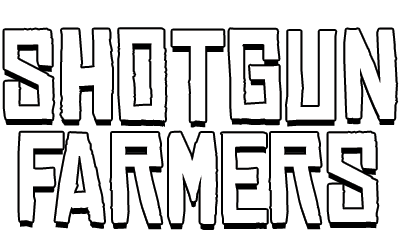 I would love to translate Shotgun Farmers to as many languages as possible. If you would like to contribute please let me know in the comments! Wase Qazi does all of the art and programming. The music is composed by Julian Shanahan.